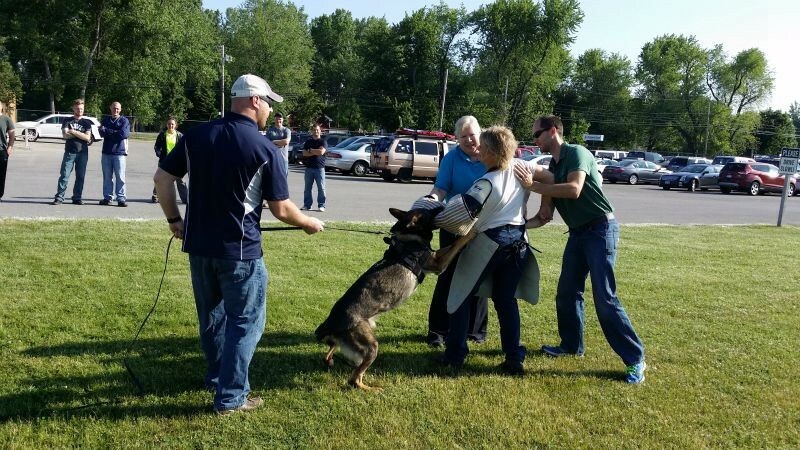 Dog bite safety is not an event. It’s a process of continuing education. Bulli Ray provides a wide variety of training resources, courses, and products to help your organization keep people safe. 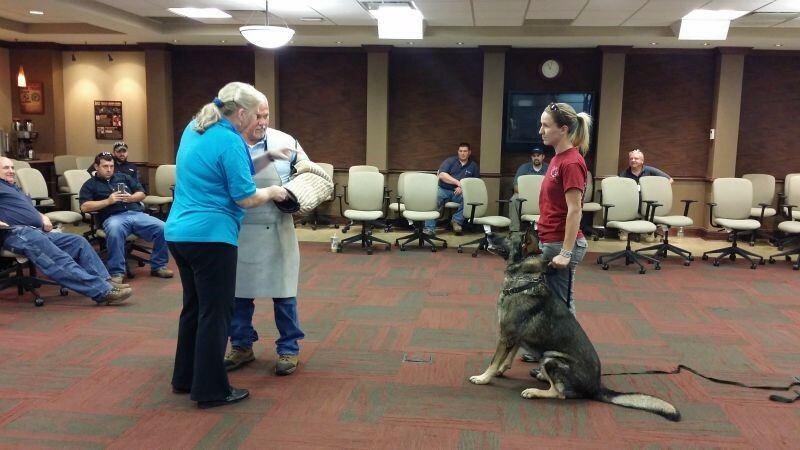 These two-hour sessions feature live dogs and allow your personnel to experience the full force and reality of a crisis situation. The live dogs bring a reality and sense of urgency that video or books can’t deliver. After just one session, your personnel will be significantly more prepared to handle an attack. Introductory, intermediate, and advanced level sessions are available. Become a Dog Bite Prevention Expert! Each year Bulli Ray sponsors Train the Trainer Safety Conferences. 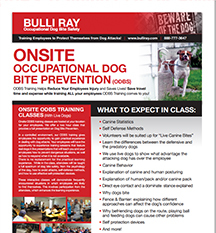 These three day intensives provide Bulli Ray Occupational Dog Bite Safety (ODBS) Certification for in-house safety leaders, allowing them to conduct training within your organization. When you leave the conference, your organization will have its own customized ODBS training program and curriculum. Our video training program consists of 10 5-6 minute modules (click to see curriculum tab) with a bank of questions and interactive scenarios to help reinforce the training concepts. 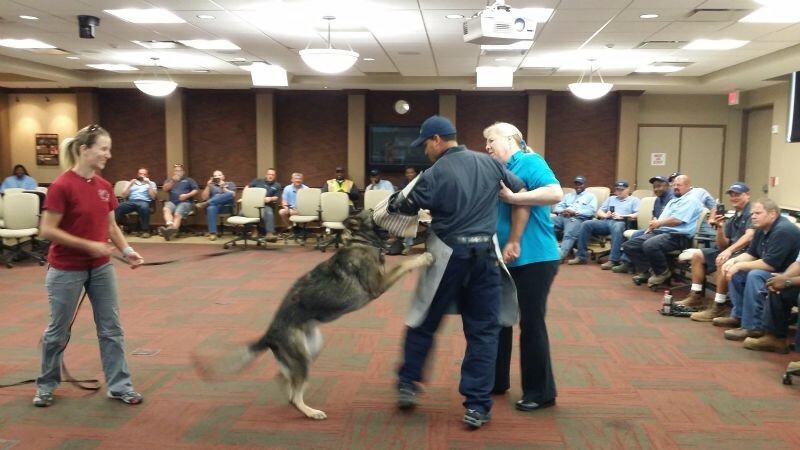 Bulli Ray has performed dog attack simulations and training at a variety of national trade shows and conferences (National Safety Congress & American Association of Safety Engineers). 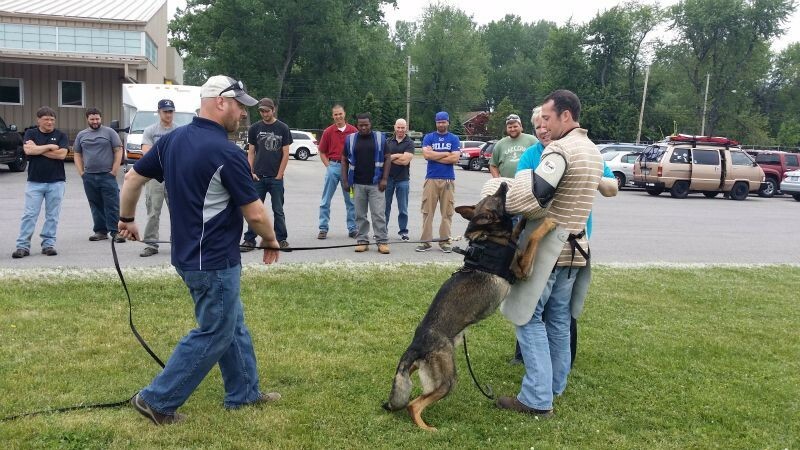 These one-hour sessions are very popular, bringing awareness to dog bite safety issues, demonstrating excellent practical and preventive measures to take, and providing a source of entertainment and conversation at the event. 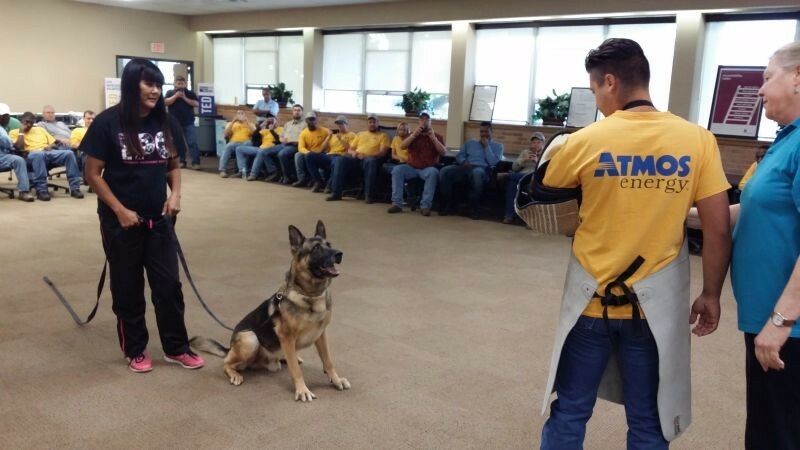 For more than 24 years, Bulli Ray has been equipping the U.S. Post Office, major utilities, and other field organizations with a variety of dog bite avoidance gear, including dog bite sticks, safety umbrellas, training videos, and other products. See our website for a full list of available safety products. Bulli Ray is available to provide community educational seminars, sponsored by clients, as part of a good will or public relations effort. 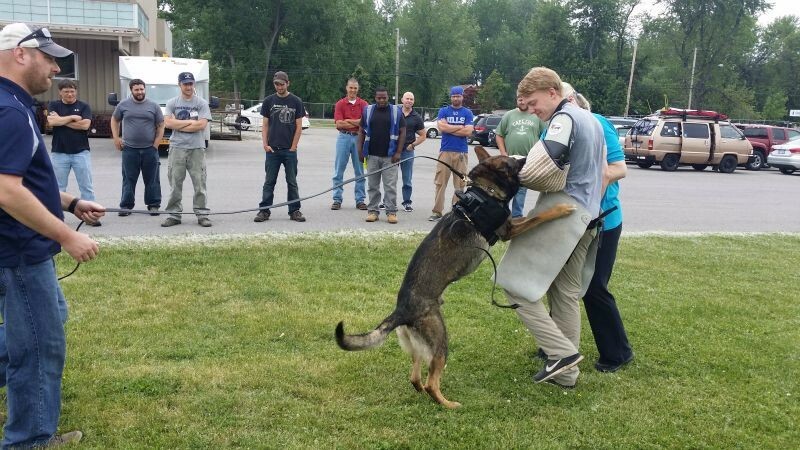 Conducted on your grounds or at a community center, these events have delivered effective press coverage and goodwill—while being very economical when coordinated with a scheduled training. Visit our Contact page to contact us for more information & pricing.